The mad hatter was a character in Alice in Wonderland and Through the Looking glass, two stories about a girl called Alice who went down a rabbit hole into a strange new land. 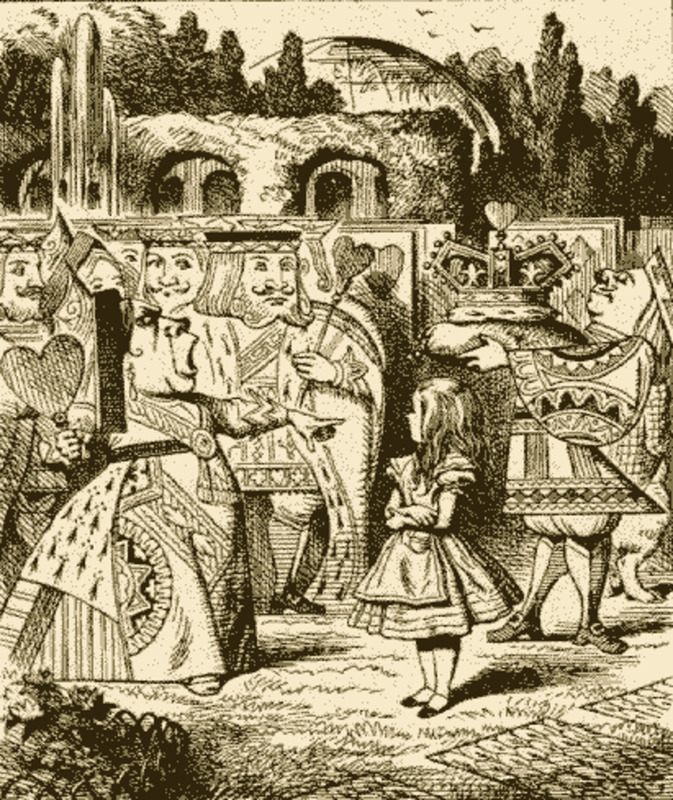 The books were written by Lewis Carroll. The mad hatter is a strange character who was accused of killing time after a terrible song he sang for the Queen of Hearts. He's stuck for awhile at 6:00, forever drinking tea. He later appears as a character called Hatta in the second book, trying to escape the law. 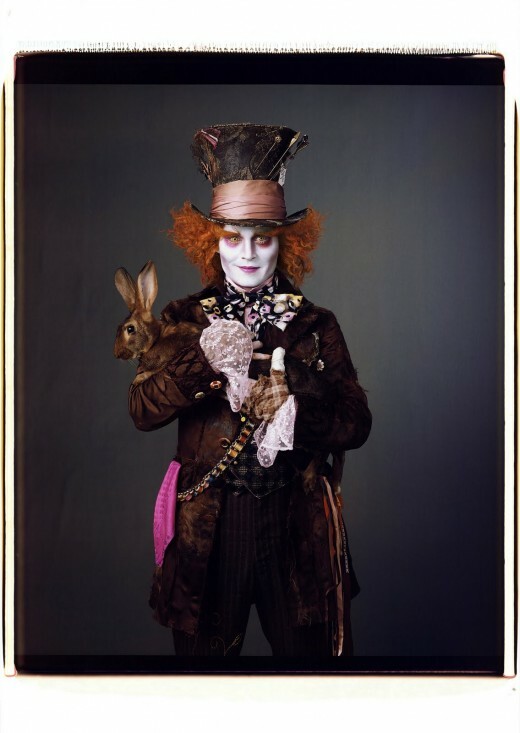 Of course the question many people have asked is why exactly the hatter was mad? Was this a character chosen at random or does it have a deeper reference to hatters as a trade? 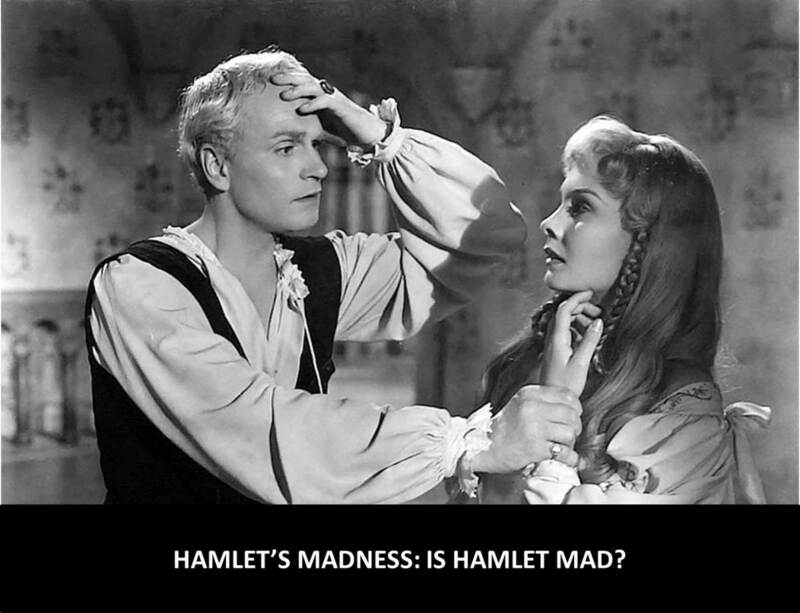 The phrase 'As mad as a hatter' was in common usage around the time the book was written. But where did the phrase originate? Here are some common suggestions for its origination. 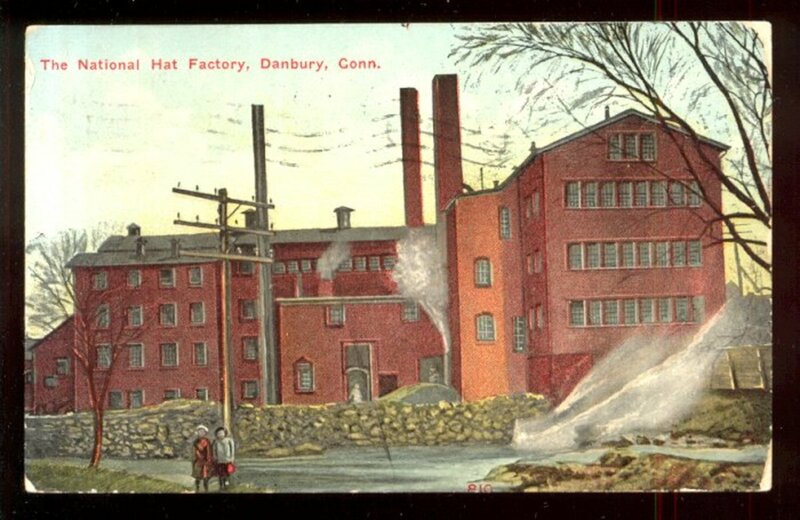 Mercury was used to create felt - a common ingredient in hats several centuries ago. Mercury can cause hallucinations and other mental problems, so this is a big contender for the origin of the phrase. A hatter called Roger Crab lived on leaves and grass after giving all his goods to the poor. That's neat. I never really thought about it, but it gives some insight into the times and how people lived. Voted up and interesting!